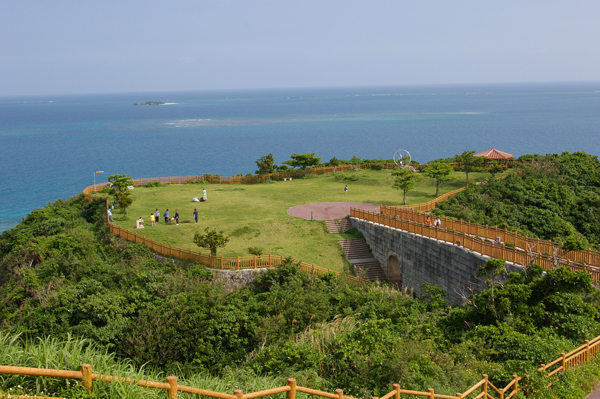 Chinen cape park-located in Cape Nanjo southern part of Okinawa. It’s 270 degrees scenic view, viewing the Pacific Ocean, overlooking, Kudaka and Komaka Island. Near the park has one of the World’s Heritage, Utaki Funeral Hall, a Gusuku sites and related properties of the Kingdom of Ryuku.